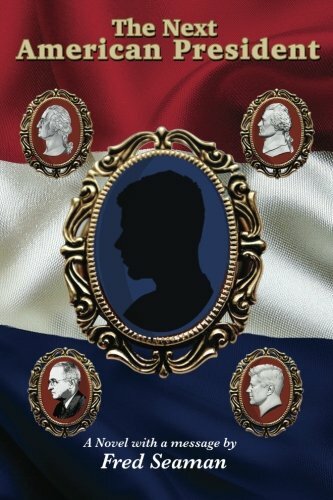 The highly acclaimed first book in Fred Seaman's Presidential Series. The story of an average American citizen, not a professional politician who, through a strange twist of fate, becomes the President of the United States. Part exciting novel and part owners manual for you the American citizen. In The Next American President you learn a lot about how our government is ruining our great country and how an average citizen would go about fixing our problems as opposed to the bought and paid for politicians in Washington. If you don't need to develop an effective program for your business don't read this book. It does have a lot of humor, but it's not for you. If you do need a step-by-step owner's manual for an effective safety program written by one of the industry's leaders then grab this one quick! It will save you a ton of money on OSHA fines and workers comp costs. 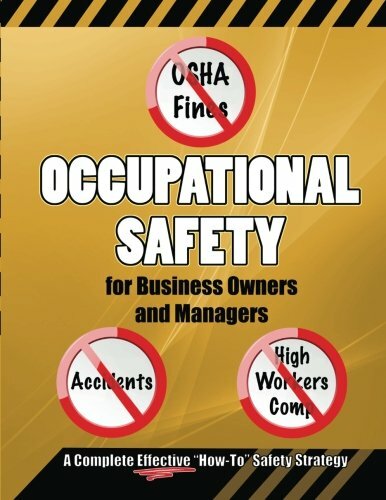 Occupation Safety For Business Owners and Managers contains all of the forms, supervisor safety handbook, and a self-contained, ready-to-use highly effective incentive program.